Artist: Gene Ha! 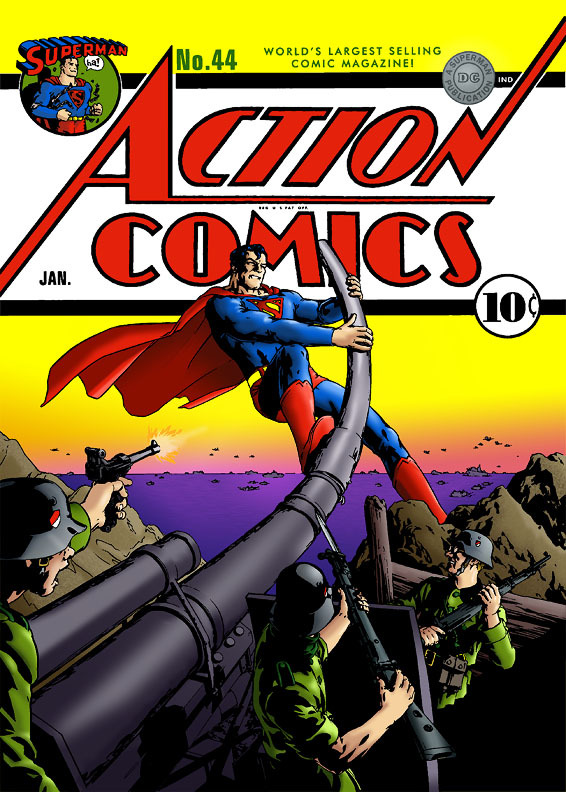 - A new variation to Action Comics #44. You can see the flats with a mouseover.